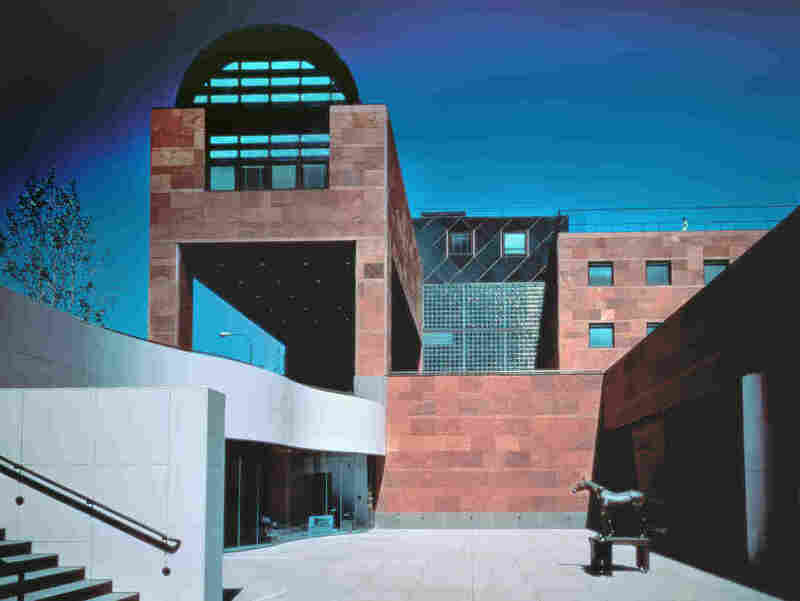 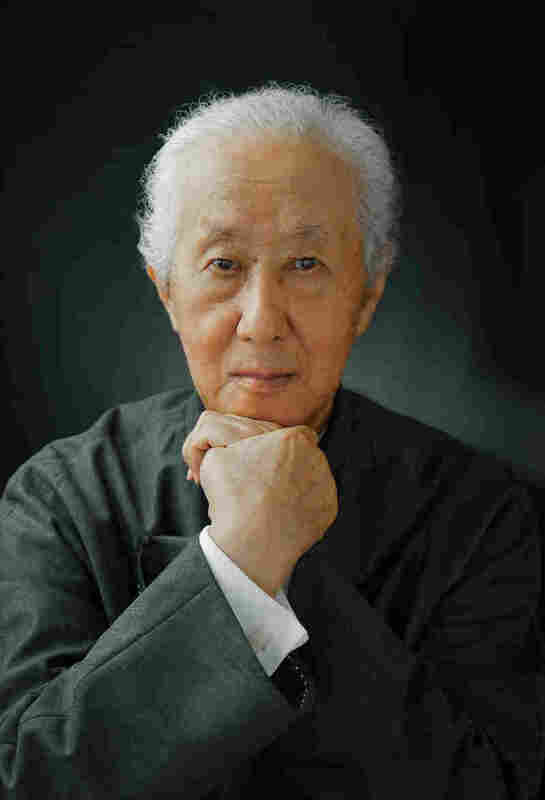 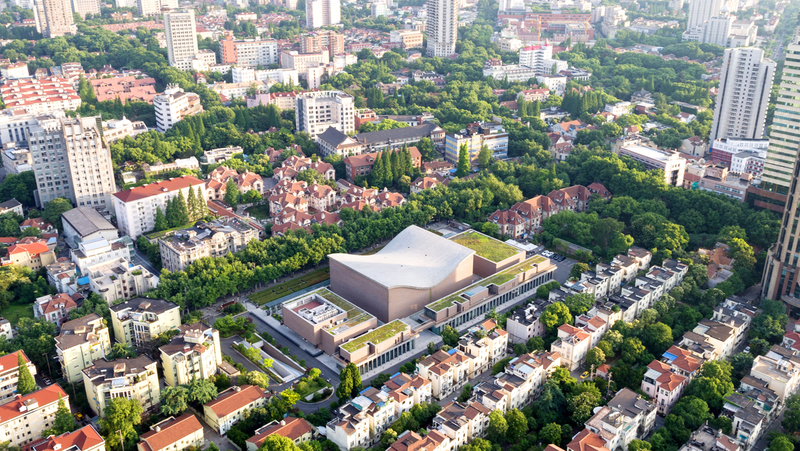 Arata Isozaki Won 2019 Pritzker Architecture Prize. 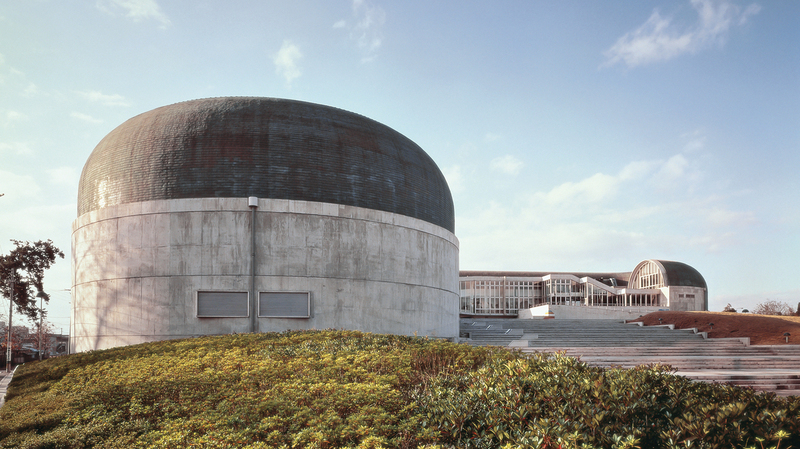 Now See Pictures Of His Work Growing up in the shadow of World War II, the Japanese architect became fascinated with how people rebuild. 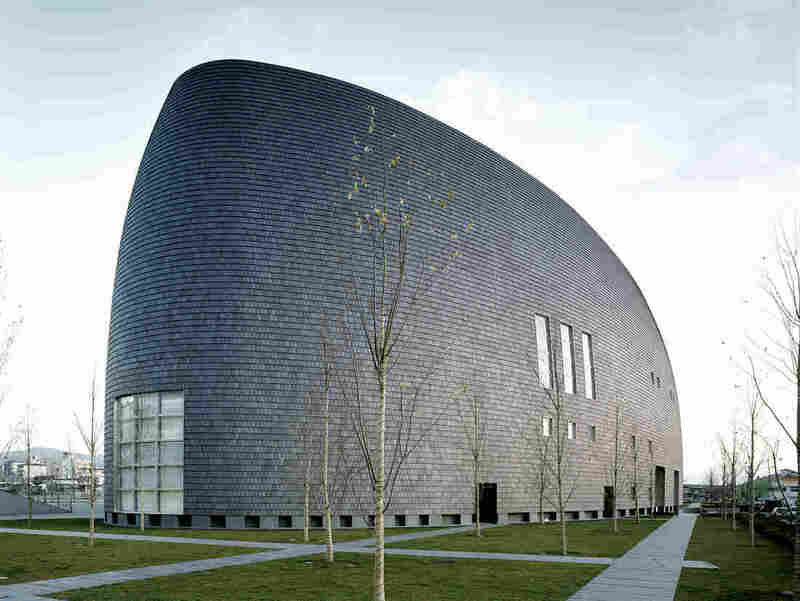 Now, after decades of restless reinvention, he has won architecture's highest honor. The Museum of Contemporary Art in Los Angeles, which Arata Isozaki designed in the 1980s and which the museum's director, Klaus Biesenbach, describes as a "jewel out of its time." 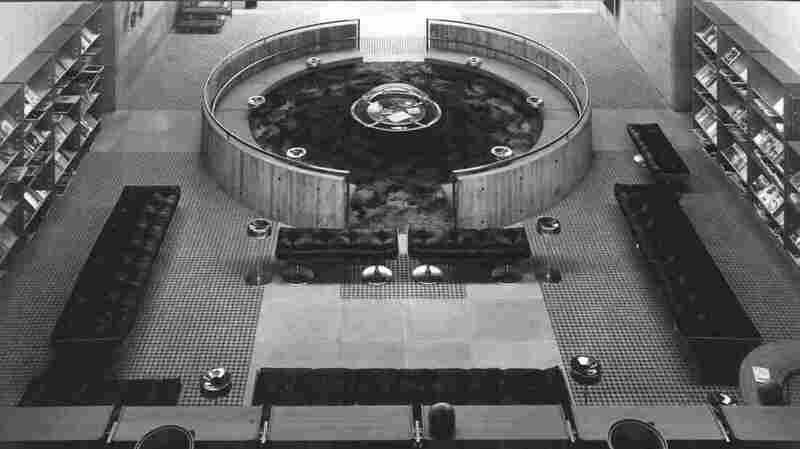 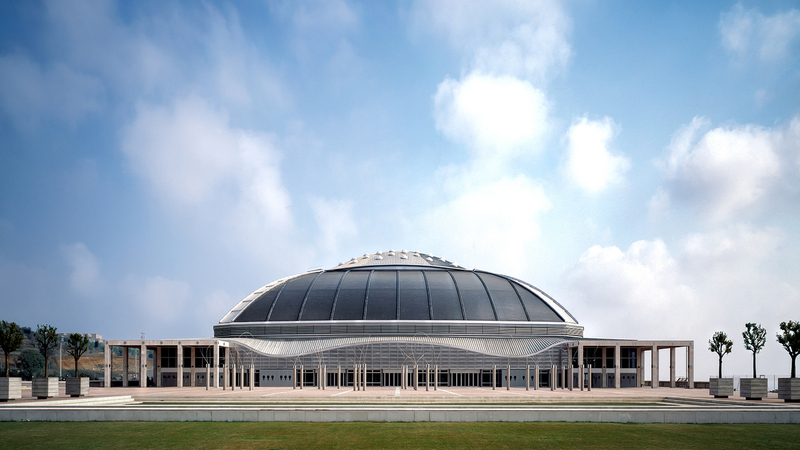 The Nara Centennial Hall in Japan, built in the late 1990s, went up in the prefecture of Nara as the municipality celebrated a century of existence. 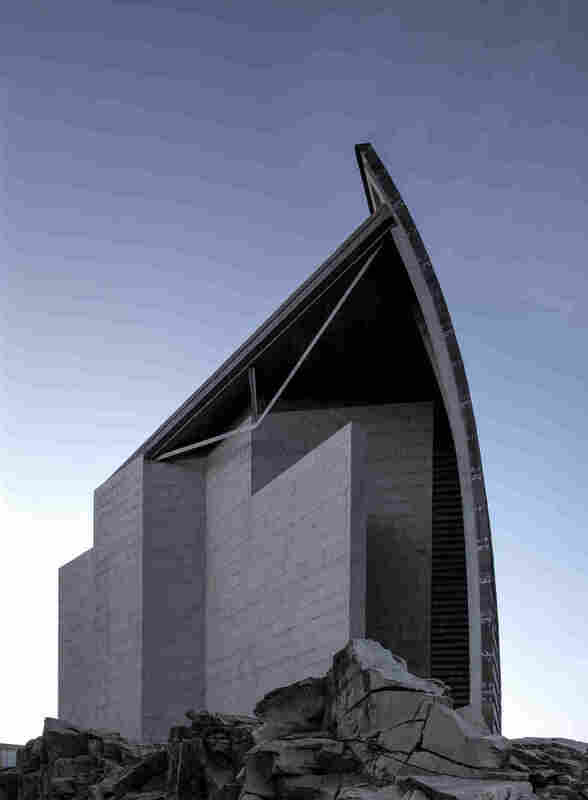 The Domus Museum of Mankind has stood in La Coruña, Spain, where the building was inaugurated in the mid-1990s.